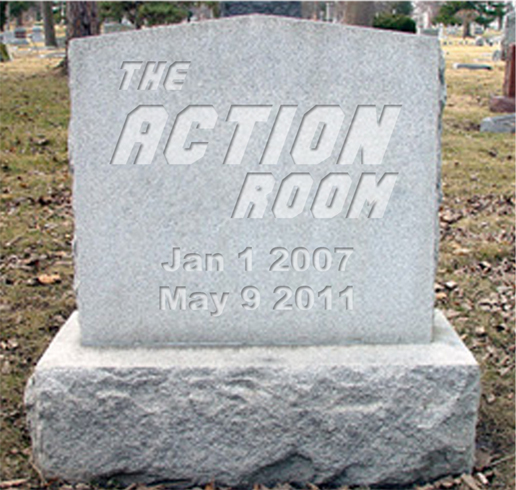 It’s a very special Action Room as we put a bullet in the head of The BEST Geek Radio Show Ever! ‘Thor’ Review, Boston Comic Con, and Producer Mike promotes his ‘Less Tech More Life’ Movement! We also eat cake LIVE ON THE AIR!!! Thanks to all our fans aka ‘The TARmy’! 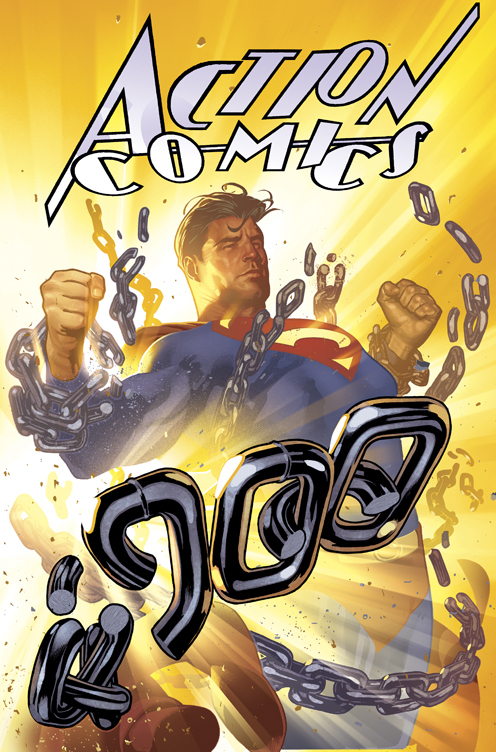 You are currently browsing the The Action Room blog archives for May, 2011.